Mission Bay Aquatic Center Blog: Class schedules through June now posted! Class schedules through June now posted! The schedule of classes through June is now posted on our website. You can now start planning and registering for late spring and early summer sessions. There are a few special one-weekend sailing classes that you can take advantage of this year where you can get the same experience as the 2-weekend class over just one weekend. The classes are scheduled for June 2 and 3, 9:00am-4:00pm for Basic Sailing, Basic Keelboat Sailing, or Advanced Sailing and 9:30am-4:30pm for Hobie Cat Sailing. There will be a 1 hour lunch break scheduled each day. 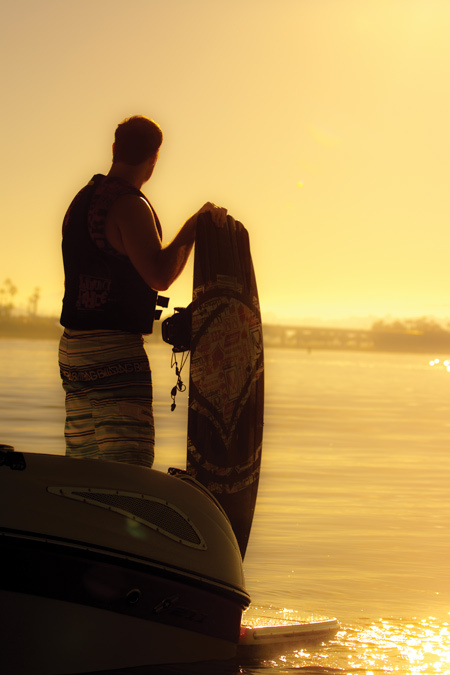 As the sun begins to set later during the spring we start offering weekday evening classes, including Evening Wakeboarding and Waterskiing, Basic Sailing and Rowing classes. These classes are perfect for getting out on the water after a long day of work and to take advantage of the beautiful, long, sunny days in San Diego. Check out the full schedule available online now at http://www.mbaquaticcenter.com/.